Al Ishraf Electrical and Sanitary Contracting L.L.C. 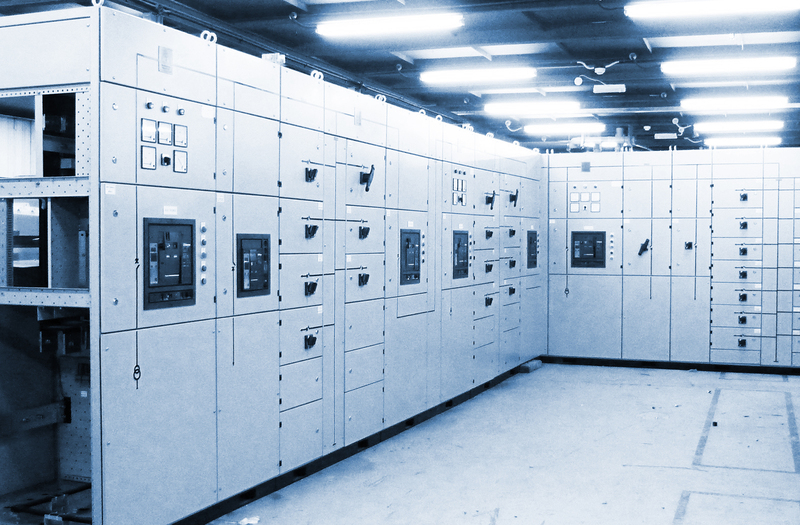 Al Ishraf Corner Electric Switchgear L.L.C. 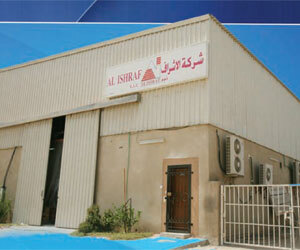 Al Ishraf Corner General Contracting L.L.C. Al Ishraf Electrical and Sanitary Contracting L.L.C. is an ADDC approved MEP contracting company managed by technically qualified professionals who have vast electrical, mechanical and plumbing experience in the industry. Our project engineers are all highly skilled, well experienced and technically qualified professionals who provide the best services in their respective fields. We also have our own design and drawing section whose designers and draftsmen are widely knowledgeable in scrutinizing and preparing designs and projects. We also provide advisory, conceptual and monitoring services, leading to efficient and effective implementation at the installation/construction stage. 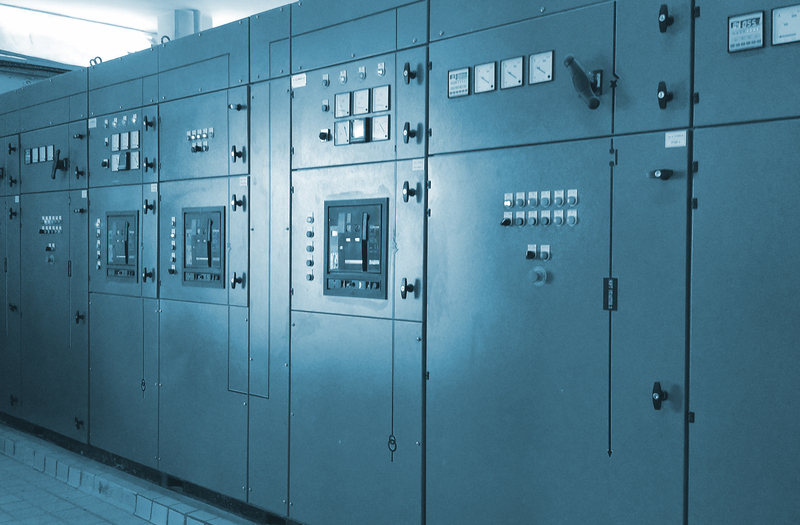 Al Ishraf Electric Switchgear is an ASTA certified and ADDC approved manufacturer/ assembler of electrical switchgear palnels managed by technically qualified professionals who have vast experience in this particular industry. Our products are of high quality which meets international standards at competitive prices that meet the durability and safety requirements of our customers. 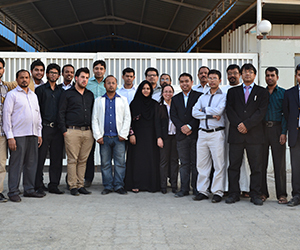 Our latest addition to the Al Ishraf family, Al Ishraf corner General Contracting L.L.C. has set sail with is debut project which is an in-house infrastructure development of a switchgear manufacturing factory over 7500 square metre plot in ICAD – 3. With the vast knowledge and expererience that our engineers have, we decided to diversify in the field of Civil works and make sure to deliver a complete project as Main Contractors. Established in 2002, Imperial Electricals is a trading company that caters to the MEP industry supplying them with all the electrical products and materials that are required in a particular MEP project. 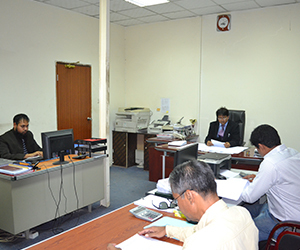 Al Shagaf Trading and Contracting Establishment was established in Doha, Qatar on October 2012 due to the many opportunities that opened up in the industrial sector due to the development of the country for the World Cup 2022. With the aid of its partner companies in the U.A.E., Al Shagaf successfully managed to obtain its own client base in Doha, Qatar and now is a registered trading and contracting company that already has its first project under way.